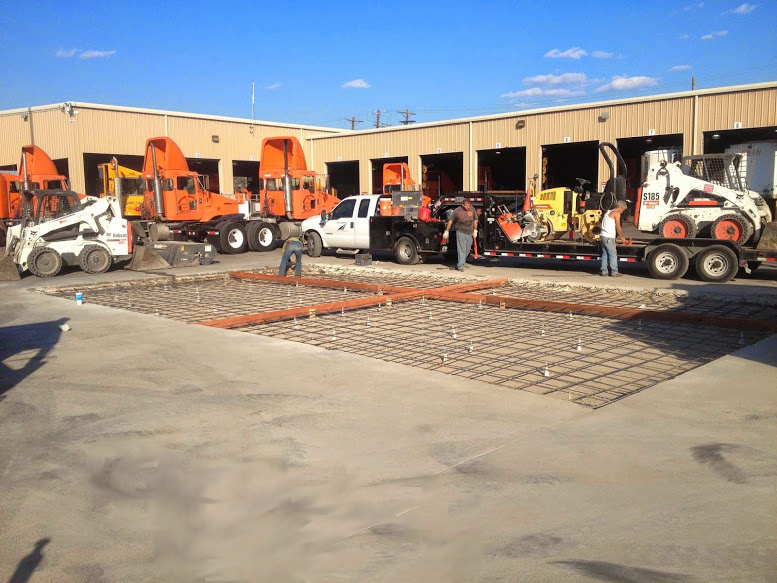 We strive to provide the best Commercial & Industrial Paving and Concrete Services in the Houston area. 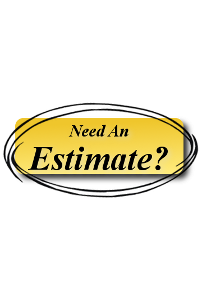 Trained professionals, competitive pricing, and top-quality workmanship. We take pride in providing quality workmanship to assure customer satisfaction of each project. Serving Houston and the surrounding areas. Trust your commercial & industrial paving needs to Ascrete, Inc.
Ascrete Inc offers its customers a full range of services to meet their construction and maintenance needs. Here you will see a few highlighted projects. For more images, please either click on a photo or click on some sample of our work. By combining the best materials, equipment, qualified personnel, Ascrete, Inc delivers the best performance to meet your project needs and schedule. Our most popular services are listed below. 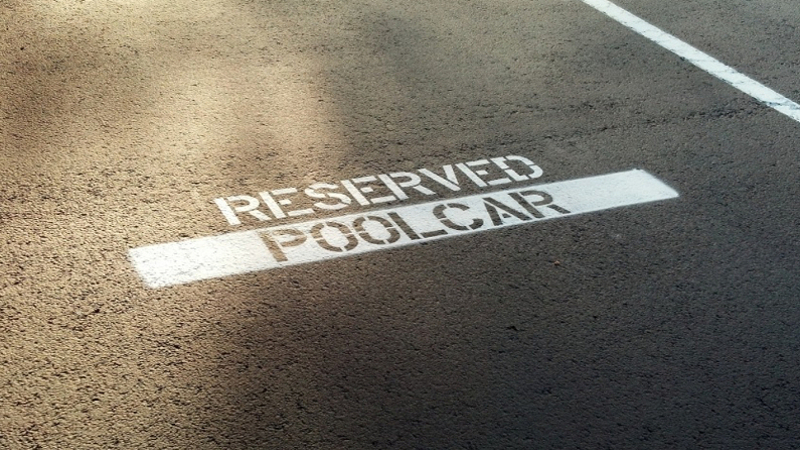 We also provide other services, such as wheel stops, bollards, culverts and other parking lot and driveways needs. If you have questions don’t hesitate to call at 281-931-1622. 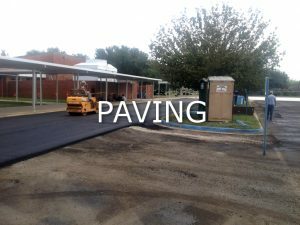 Some of our Asphalt services include: Overlay of existing driveways, parking lots, sidewalks, and roads. New construction from the ground up. Sub grade and base repair. Asphalt cap repairs. Asphalt speed bumps and valleys. Some of our Asphalt services include: New concrete parking and driveway construction and repair. Concrete sidewalk new and repair. Concrete curb, valley and trench repair. 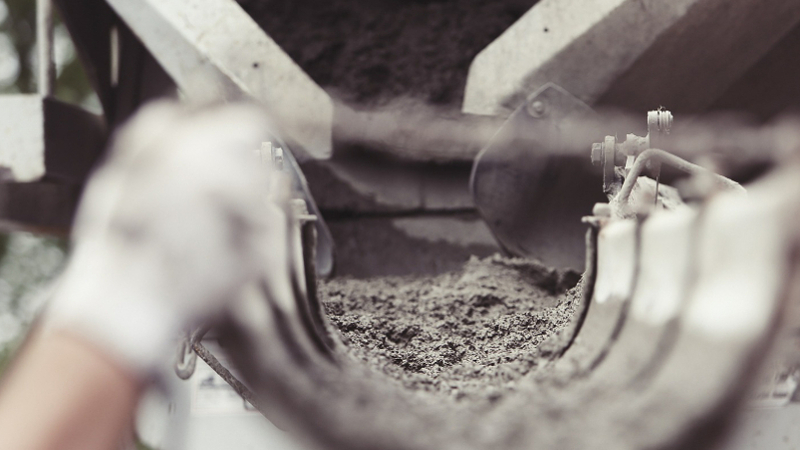 We use high-quality concrete solutions and materials. Offering both hot pour and cold pour options to handle your crack sealing needs. 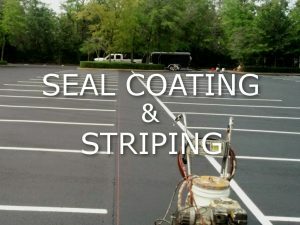 When you add asphalt sealer, you add protection, improve appearance, and life to your asphalt parking and driveway areas. Recommended. 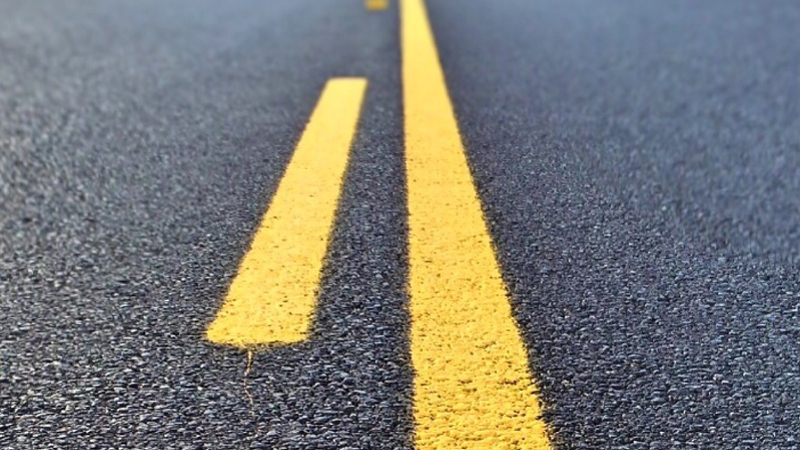 Have new striping, re-striping, or signage projects? Ascrete, Inc can handle any of your striping needs. Handicap spaces, bollards, curbs, and everything in between. Quality workmanship with affordable solutions. Custom Striping. I would highly recommend Ascrete Inc. for any concrete or asphalt job. We were so impressed from start to finish with both the job performed, as well as the workers. In all aspects they provided a quality product, attention to detail, and outstanding service. The concrete work turned out beautifully. 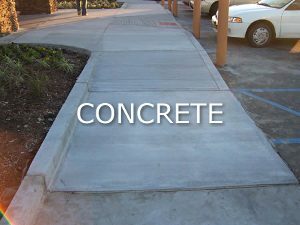 We would highly recommend Ascrete Inc. for any concrete or asphalt job. 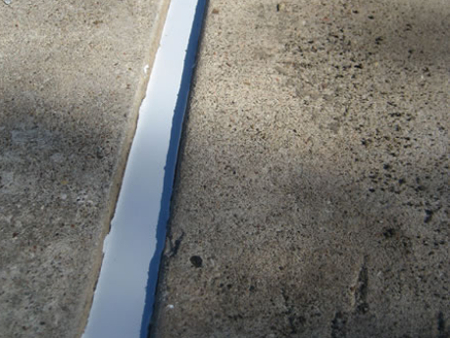 Our experience in the paving industry has given us an in-depth knowledge and solution for almost all paving problems. We take pride in our quality, guaranteed workmanship. Give Us A Call : 281-931-1622. Ascrete, Inc. started in 1970, by Glenn Bailey as Glenn Bailey Company. Since then it has gone through a few changes over the years. Wendell Bailey, Glenn’s brother, was in charge of sales for Ascrete, Inc. until his retirement. 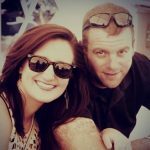 Wendell’s son Wade worked for Ascrete, Inc. and left to found Lone Star Sealcoat and Supply. Currently, Glenn’s son Ben currently serves as the company’s Vice President. Glenn currently serves as Principal for Ascrete, Inc.
Offering a high quality services at competitive prices. Ascrete, Inc. strives to have the highest quality and service available of any paving company in the area at a competitive price. Over the last 46 years, Ascrete, Inc. has always put forth its best effort to offer a quality and presentable product to its customers in over 10,000 different job locations. 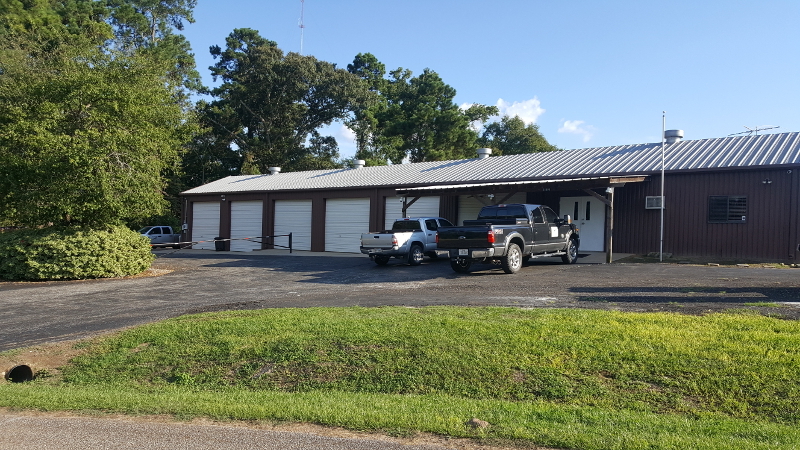 If you would like to see firsthand the quality of our work, and you are in the Houston area, give us a call, or send us an email. Our experience in the paving industry has given us an in-depth knowledge and solution for almost all paving problems. 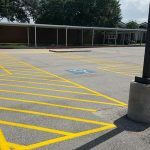 We specializes in asphalt overlays, asphalt repairs, asphalt seal coating, concrete repairs, and parking lot striping. We have over 300 customers in the Greater Houston area. 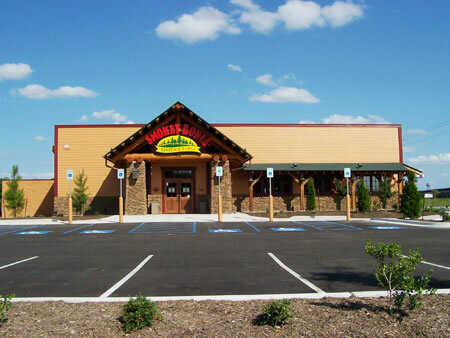 Our customers include school districts, fast food restaurants, commercial properties, and general contractors. 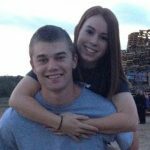 Schedule your free estimate with a member of our sales team to see exactly what Ascrete, Inc. can do for you. Once we start a job, we do not leave until the work is done, and completed in the shortest time possible. References are given upon request. Ascrete, Inc. is fully insured up to $5,000,000 in general liability insurance and can furnish payment and performance bonds for those jobs that require bonding. 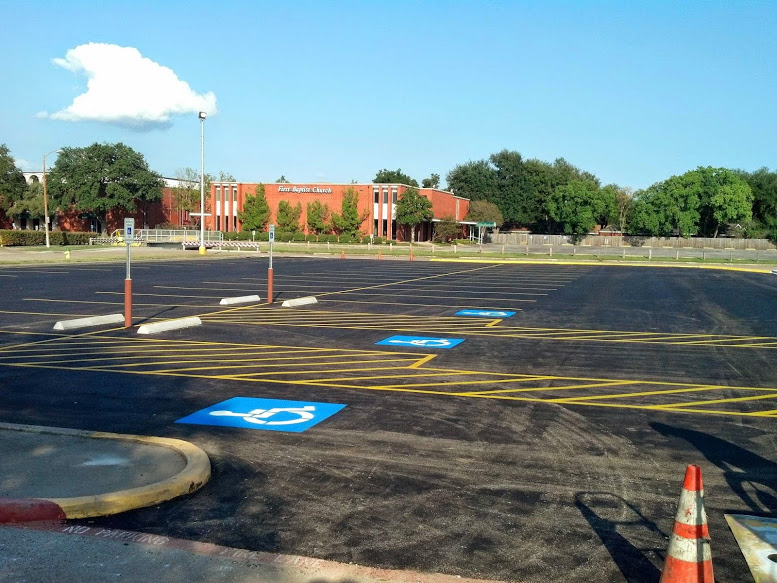 We can handle all of your commercial and industrial parking lot needs!